Your legs are in good hands with Dr. Lucy Sun, board-certified in vascular surgery. She combines her medical experience with a specialized knowledge of vein disease to offer patients best-in-class treatments that result in healthier legs. Vein Specialization: Dr. Sun has extensive training in phlebology, the diagnosis and treatment of varicose vein disease and related disorders. At Vein Clinics of America, she specializes in ultrasound-guided foam sclerotherapy and endovenous thermal ablation. Prior Experience: Dr. Sun was an Assistant Professor of Vascular Surgery at Robert Wood Johnson Medical School in New Brunswick, NJ. 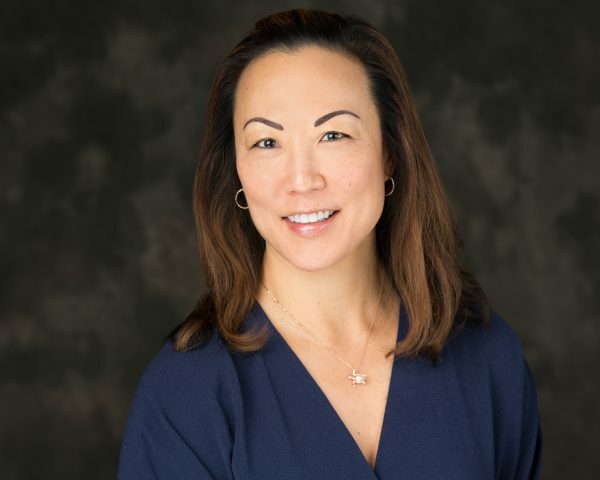 Most recently she was a member of the Mount Kisco Medical Group as well as Chief of Vascular Surgery at Northern Westchester Hospital in Mount Kisco, NY. Professional Recognition: In 2012 and 2013, Dr. Lucy Sun was designated a Top Doctor by Castle Connolly and Westchester Magazine. She was also given Top Doctor recognition by New York magazine in 2013. Every day I look forward to making my patients’ legs feel and look better using the most advanced and minimally invasive techniques available.